I have a new title: AUNT Lalee! I wrote this post awhile ago, but am just now making it public to share with you! On March 20th, my older sister was being all weird and wanted my little sister and I to teach her to how to use skype. I knew it was weird because my dad has been overseas many times over the last couple of years, so she knew how to skype. Anywho, I kept ignoring the texts. I had a rough and busy day at work and just wanted to relax. My husband and I were watching tv, and I finally gave in and switched on skype. Well she kept saying she needed to see my face, (her video wasn’t working). She started asking when we are coming home next. I said in June for a wedding, and then again in November for another wedding. She said, “Well you might not be able to go to the wedding in November because you might be meeting your new niece or nephew!!!!!!”. She was 5 weeks on March 20th, so that means her due date for now is November 25th. She will find out more at her 8 week check-up! She found out on Sunday, March 17th, and took a few tests on the 18th(Their wedding anniversary) and 19th to make sure. I think its super cute that it is their 2nd anniversary gift to each other:) They put a bib on their dog that said something about grandparents, and my mom freaked! My parents wanted to be young grandparents, and will not be quiet about it. Nevertheless, they are VERY excited about being grandparents. 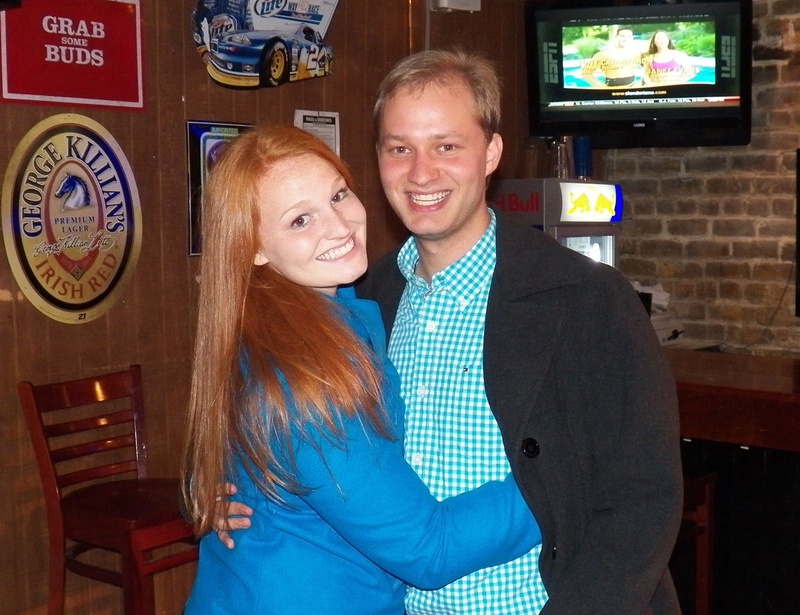 Her and husband are overjoyed! I started crying when she told me, and was speechless. It is the craziest feeling. My husband and I already feel older and more mature. We realized our family get togethers are now forever changed. 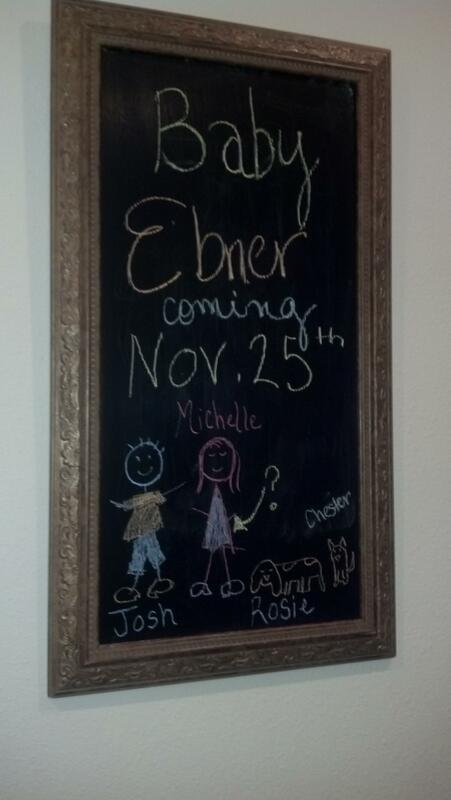 I am already planning my trips to Tampa and so excited to plan showers and parties to celebrate Baby Ebner! I have already ordered a few books on Amazon, but anyone else have any good pregnancy books or gifts??? The Girlfriend’s Guides by Vickie Iovine are THE BEST books! She has one on pregnancy and the first year of motherhood that tell it like it is without being overly medical. I give copies to all my friends who are pregnant with their first! So cute! Baby Ebs is going to be spoiled by the best aunties ever!